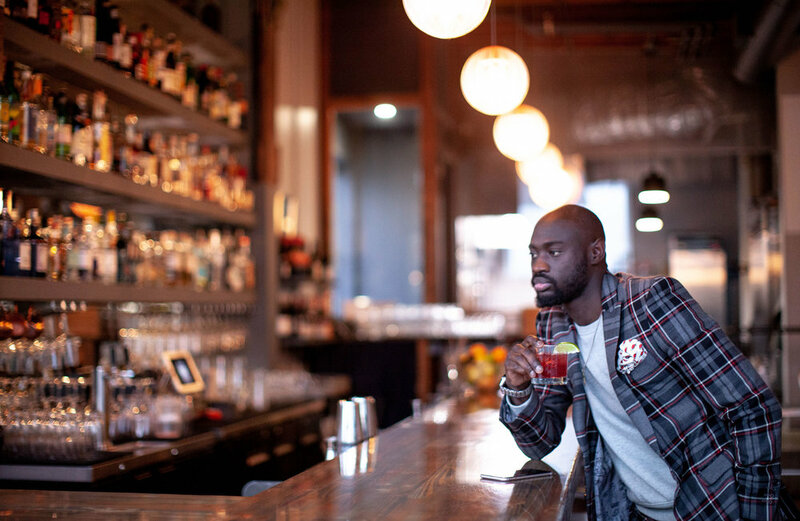 A Man About Style brings you a mini guide to Gin. 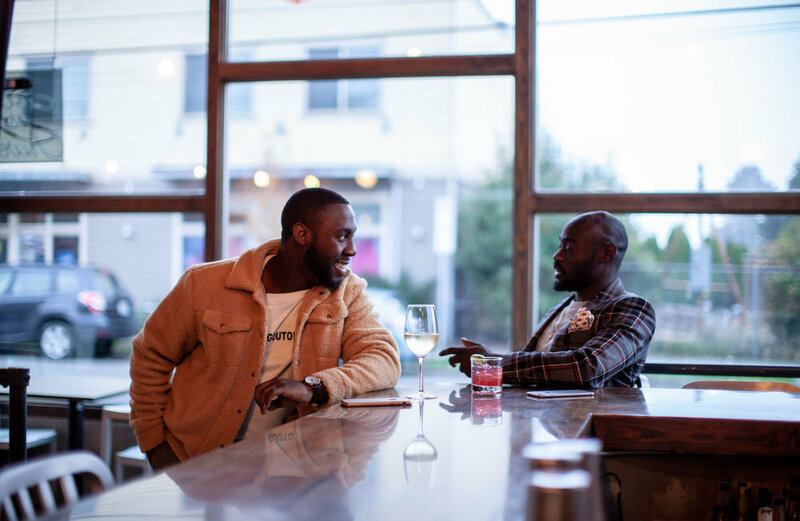 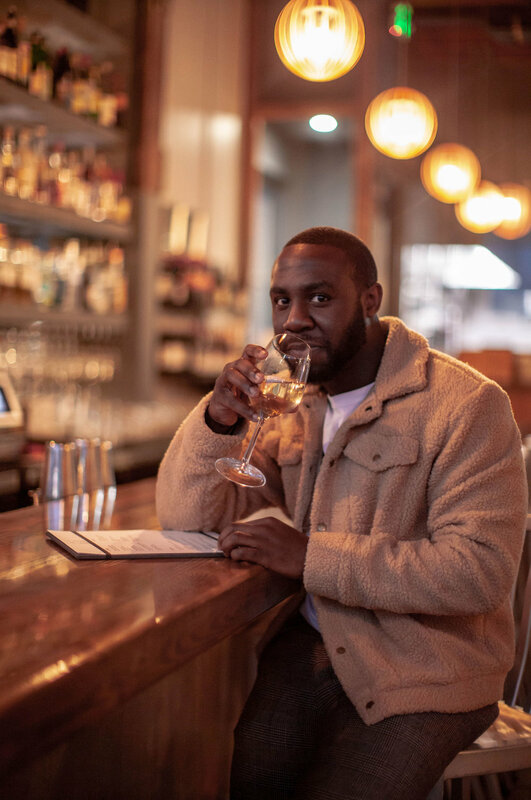 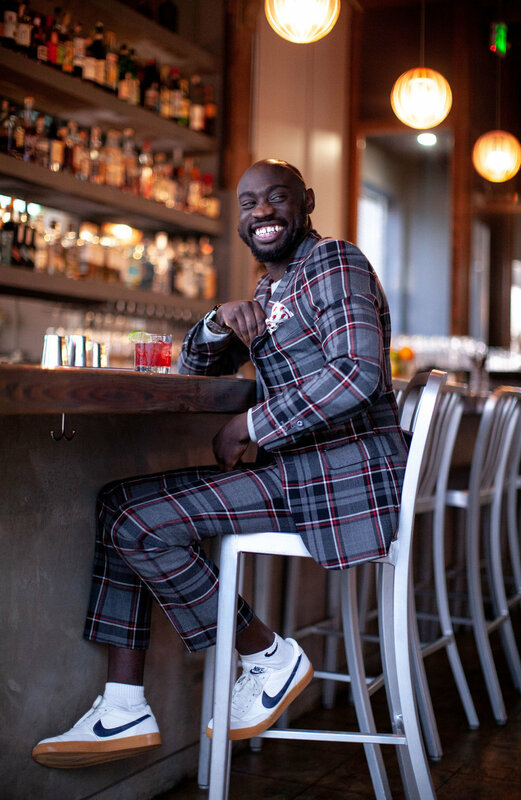 Since Gin is one of the broadest categories of spirits we decided to collaborate with Joli Seattle and Cognac Small Talk host Anthony JR. We will give you a brief history and answer common questions about Gin. 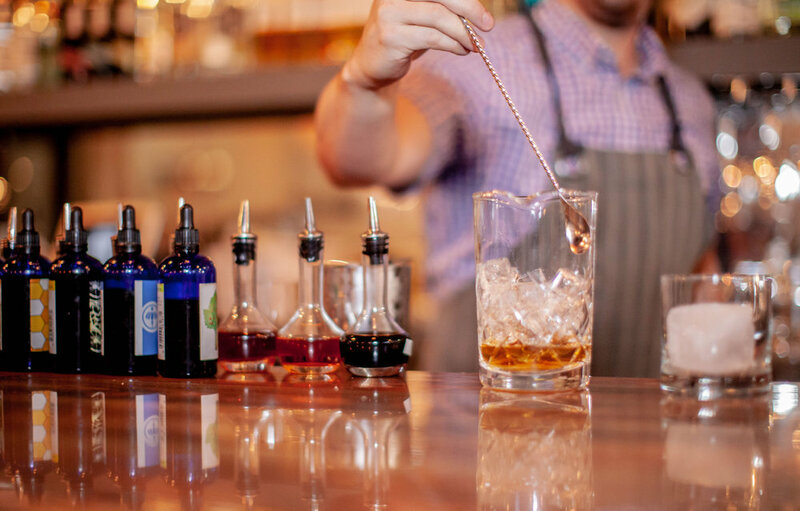 If this makes you thirsty don’t worry we included the recipes. 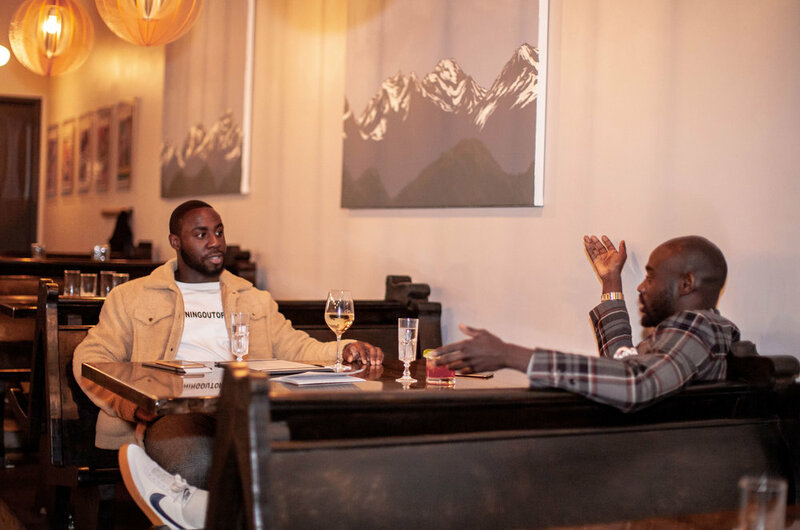 Joli offers elevated food with high quality ingredients in a comfortable and elegant space where our neighbors can relax and have a cocktail and a snack or enjoy a special evening out. 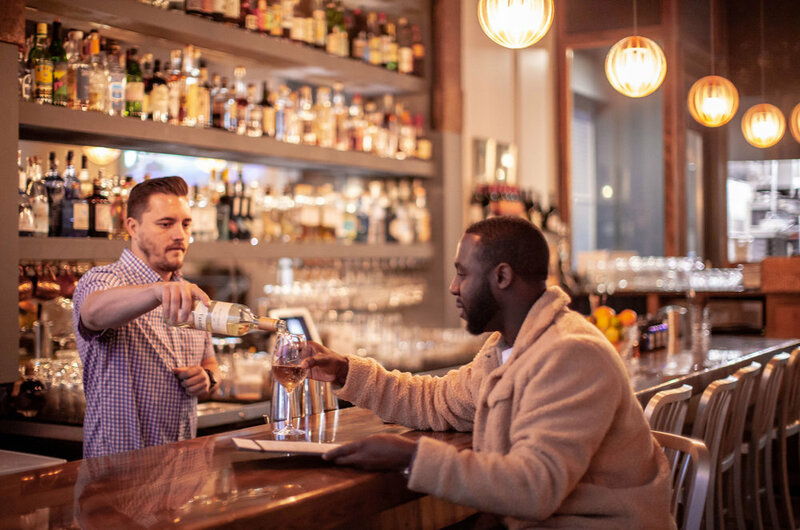 Choose from dishes meant for sharing made (flatbreads, house made rillettes, brown bag fries) or go all out with starters (salads, mussels, bruschetta), an entree (Pacific Rockfish, Steak Frites, Risotto and more), or one of our 50 selections of gin. 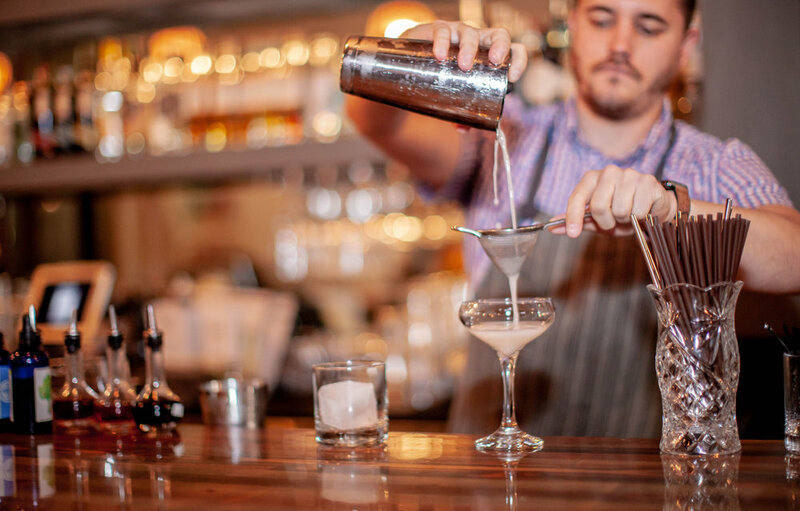 Our full bar focuses on craft cocktails on tap, as well as swanky custom cocktails. 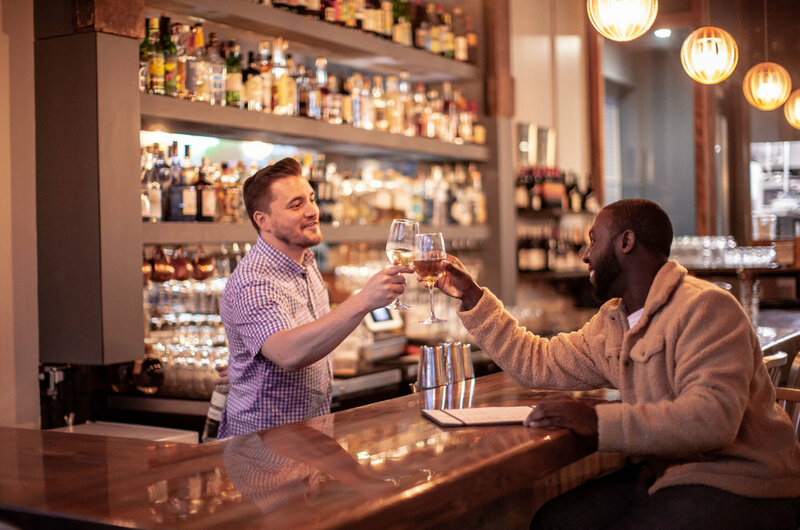 Canned beer and wine selections are also available.